Is the senior Pastor of House of Inspiration and passionate about winning souls, unlocking every individuals potential and raising leaders for today. At House of Inspiration the key assignment is to raise leaders for today and the ministry achieves this by employing several tools including the teaching the unadulterated Word of God, mentoring and encouraging members regardless of age to serve within the church. 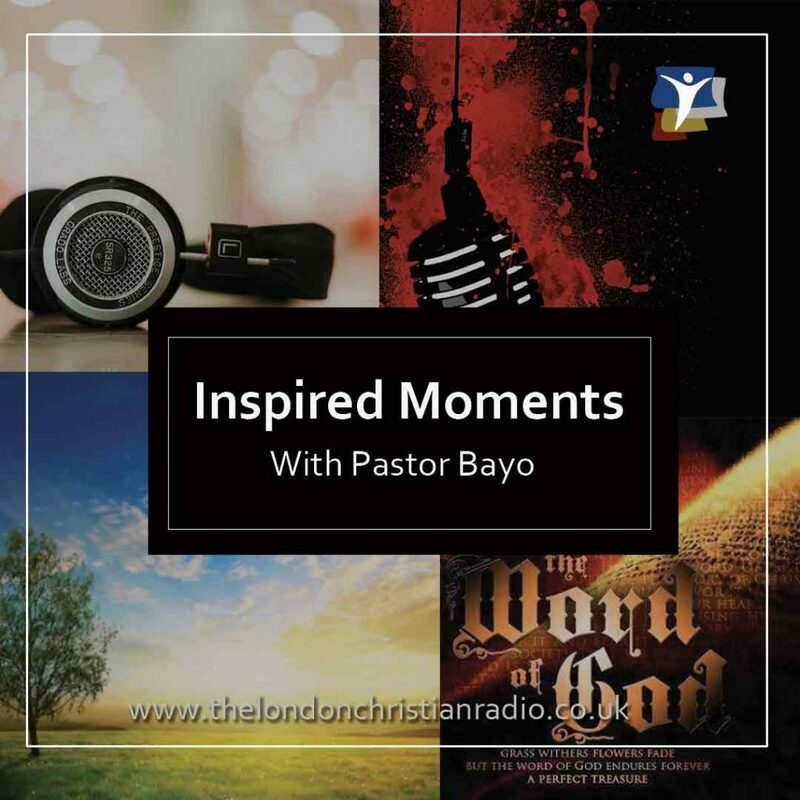 Tune in to The London Christian Radio to hear Pastor Bayo on Inspired Moments daily 1:00 pm and 7:00 pm.